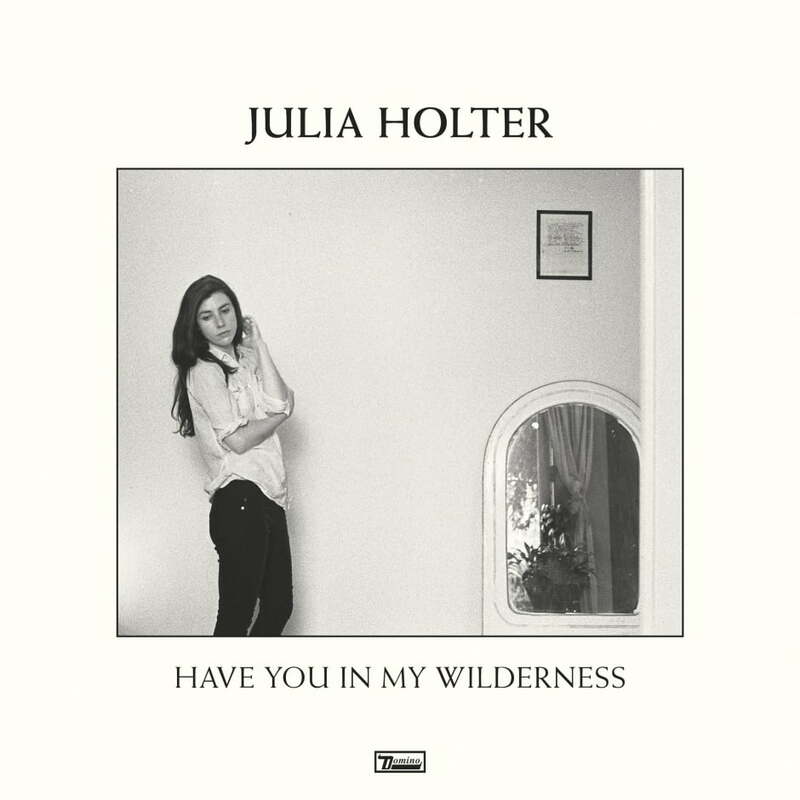 Have You In My Wilderness, released on 25th September 2015, is the fourth full length album by Los Angeles artist Julia Holter and her most intimate album yet. Recorded in her hometown over the last year and once again crafted with Grammy-winning producer and engineer Cole Greif-Neill, the album follows 2013’s Loud City Song and two much-lauded previous titles – Ekstasis (2012) and Tragedy (2011). Album opener, ‘Feel You’, is the first single from Have You In My Wilderness, also released on 25th September 2015. Have You in My Wilderness was written from the heart – warm, dark and raw – and explores love, trust, and power in human relationships. While love songs are familiar in pop music, Holter manages to stay fascinatingly oblique and enigmatic, with some of the most sublime and transcendent music she has ever written. Like Holter’s previous albums, Have You in My Wilderness is multi-layered and texturally rich, featuring an array of electronic and acoustic instruments played by an ensemble of gifted Los Angeles musicians. Have You in My Wilderness is also Holter’s most sonically intimate album, with her vocals front and centre in the mix, lifted out of the layers of smeared, hazy effects. The result is striking: clear and vivid, but disarmingly personal. For a visual preview, please click here. Support is provided by multi-instrumentalist and vocalist DM Stith (David-Michael Stith), who penned endearing and haunting pop on 2009’s Heavy Ghost, and then disappeared. For more information on support from DM Stith, please click here.